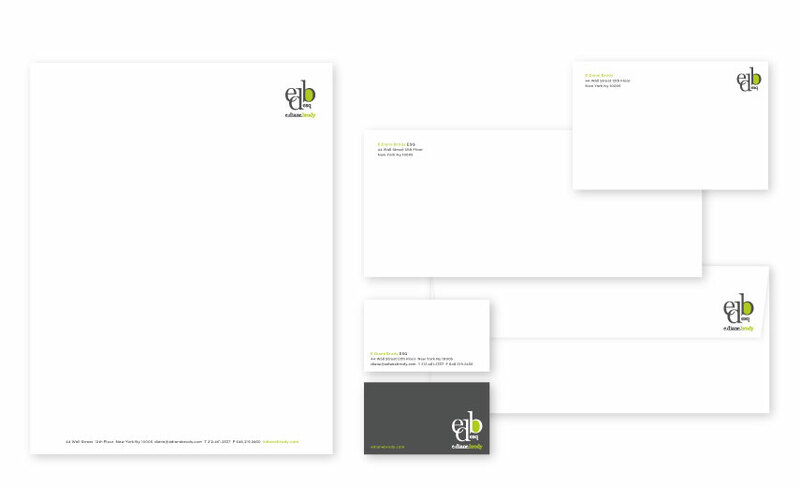 EDB ESQ is not your traditional type of legal service, neither is her logo. Brody is providing legal help to the creative community. The client was seeking a friendly direction to the rigid attorney's word, but still maintain the seriousness. My approach was through the playful typography and the use of bright color.